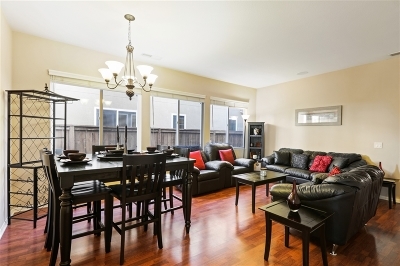 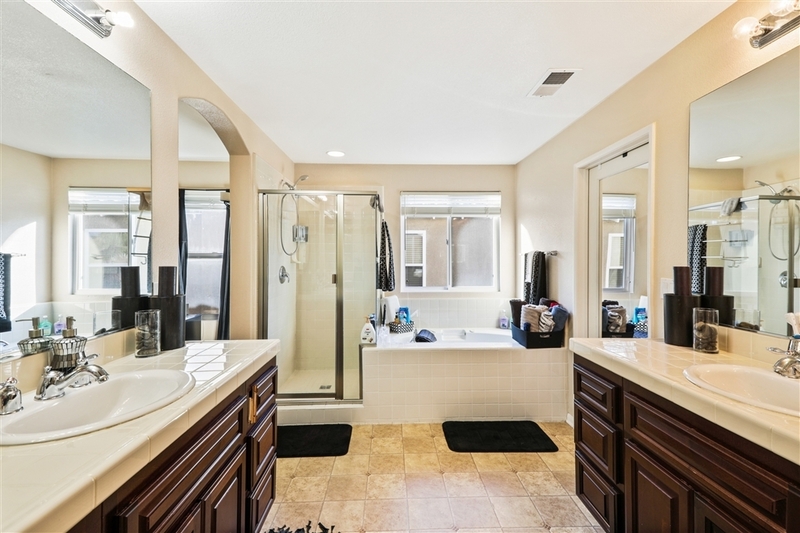 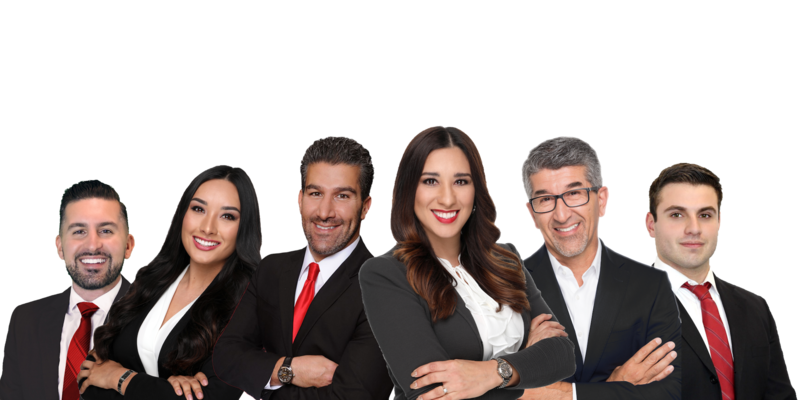 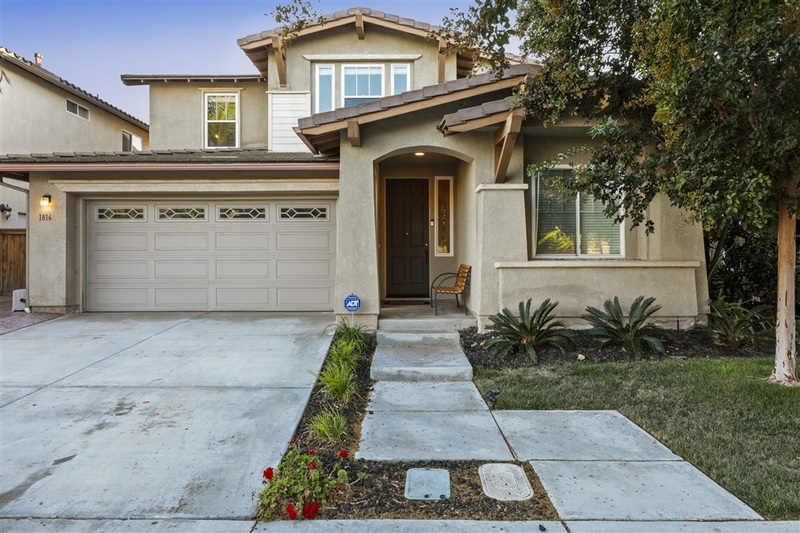 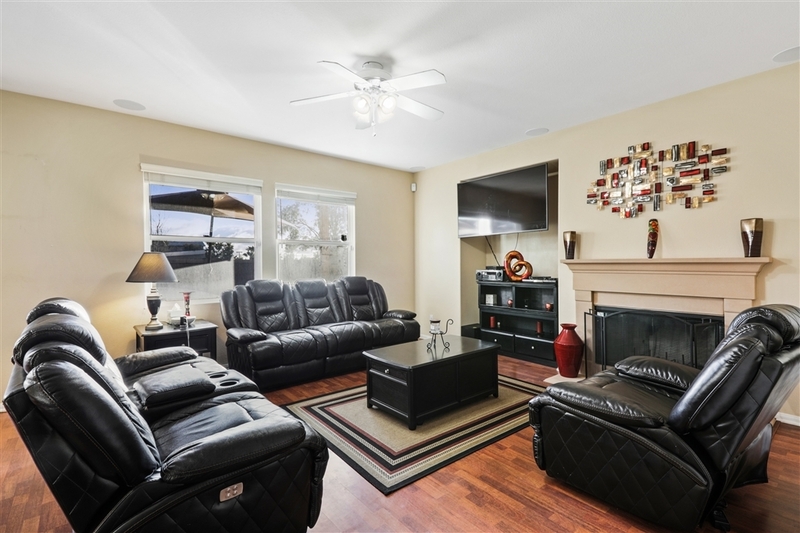 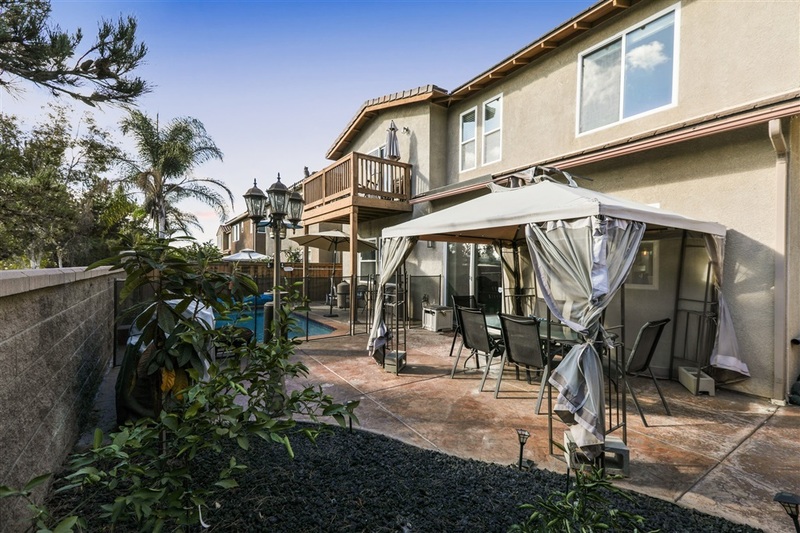 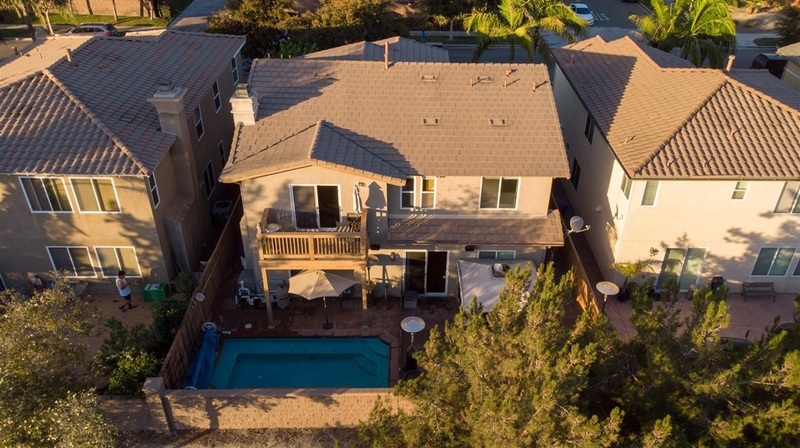 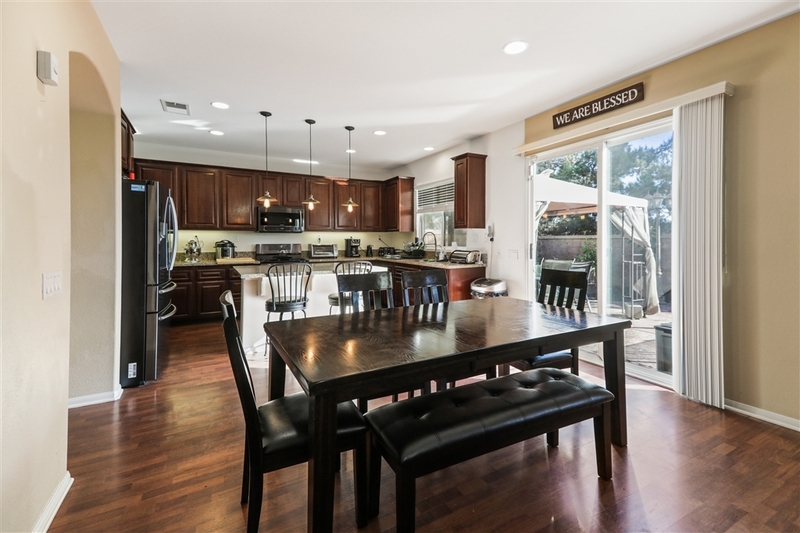 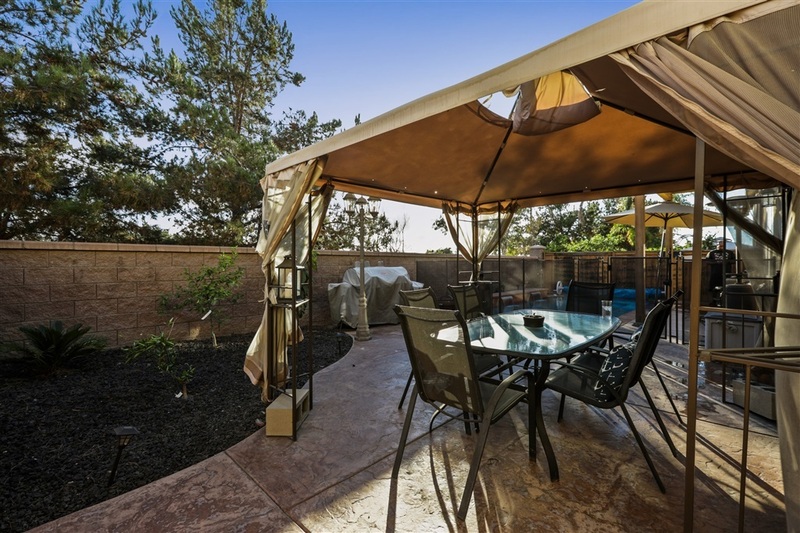 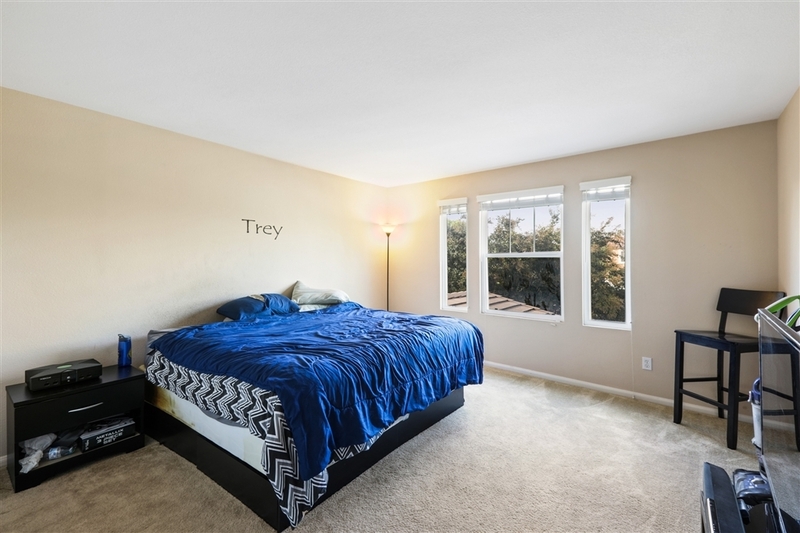 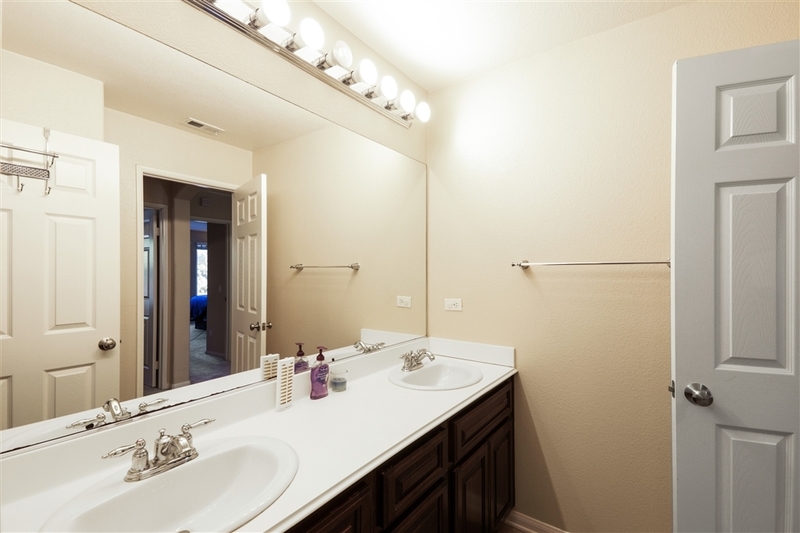 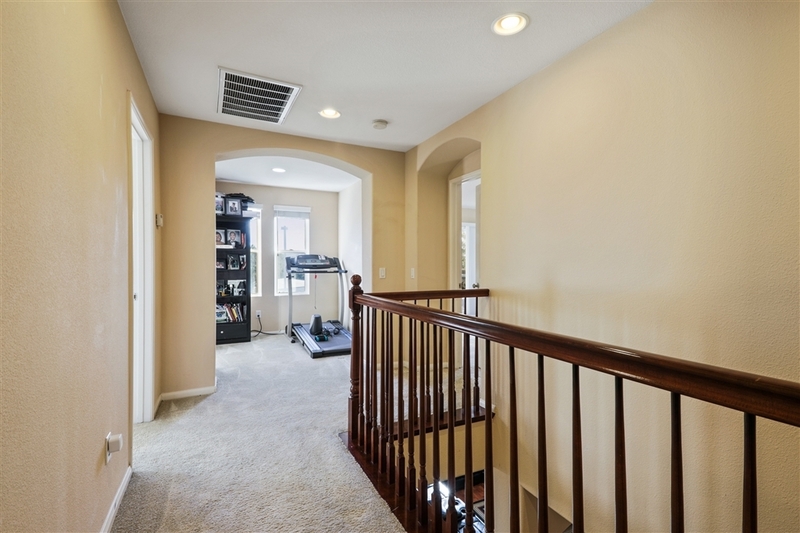 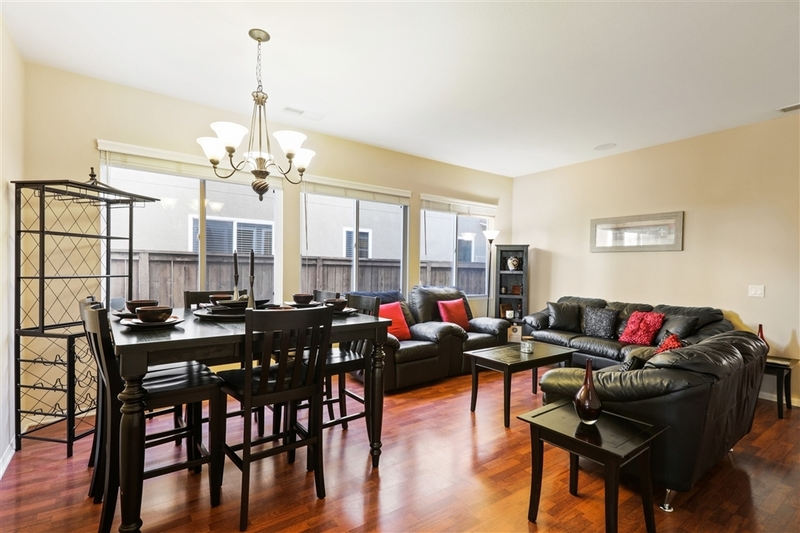 This spacious 5 bedroom home in Otay Ranch has the perfect floor plan! This dream home features a bedroom and full bath downstairs, great for guests. 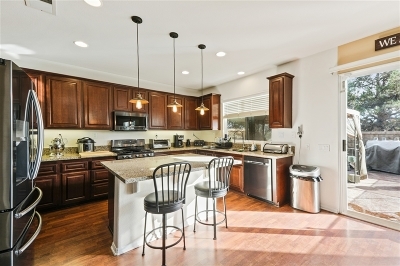 Open kitchen with plenty of cabinet space, an island and walk-in pantry. 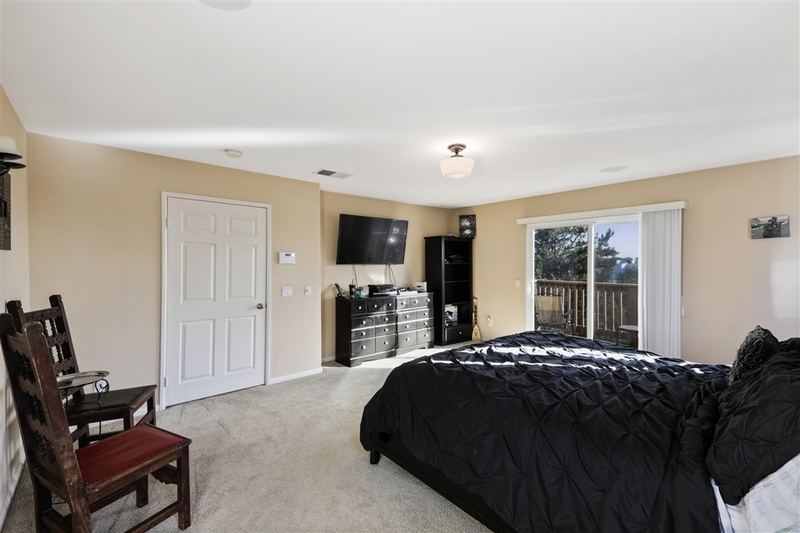 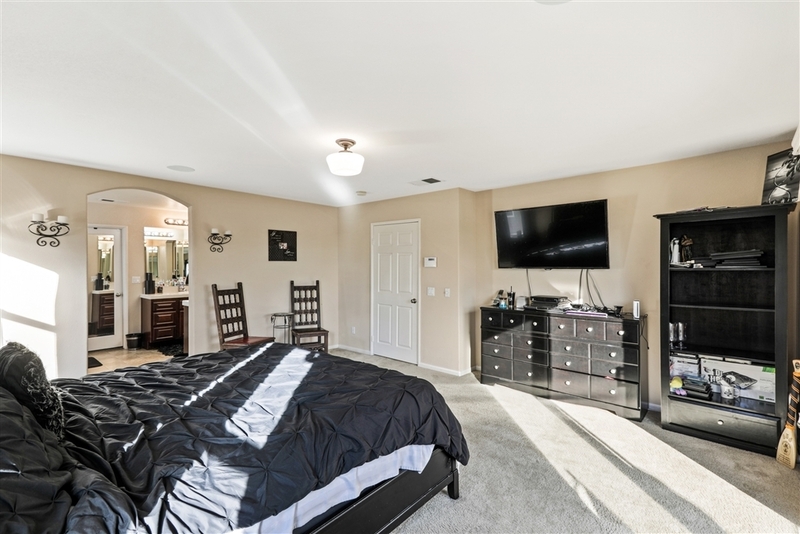 Huge master bedroom features a master bathroom with an ensuite spa, shower and a walk-in closet. 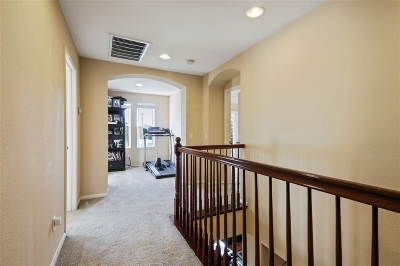 A bonus loft upstairs for office space and 4 bedrooms. 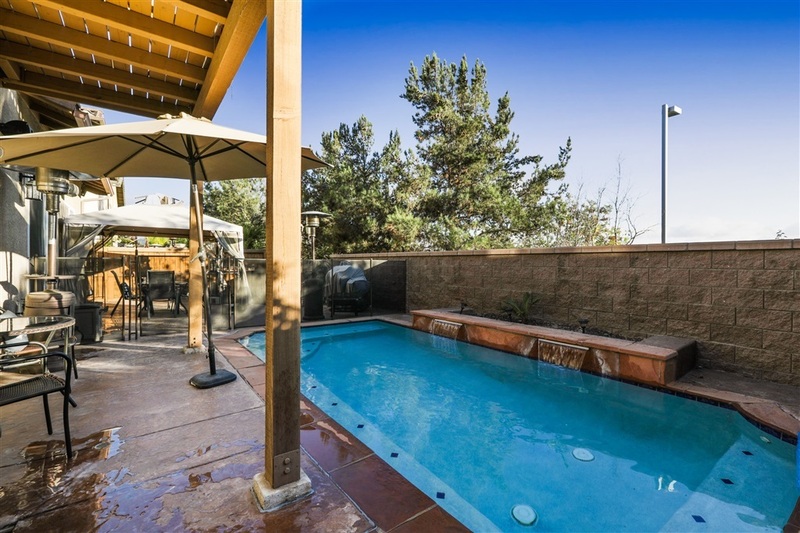 No neighbors behind, making this backyard a private retreat and with the pool makes it great for entertaining.